Located halfway between Sydney and Hawaii, the Cook Islands is paradise undiscovered. With an intoxicating blend of rare beauty and idyllic climate, the unrivalled Cook Islands offers a surprising amount to see and do for all. 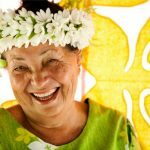 The Cook Islands culture is cherished by all. 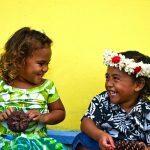 Even those who come to get away from it all will discover the many occasions in everyday life allow an insight into Polynesian identity which will enrich and enlighten the experience of the Pacific during a Cook Islands holiday. Festivals, sports, arts, reunions, weddings, politics, parties, competitions such as Vaka Eiva, and celebrations like the Te Maeva Nui Constitution week, are vital ingredients of an island lifestyle that thrives on its heritage. “Our Uplift tour to the Cook Islands has been the most memorable trip in our retirement years! From pickup to return to our front door the tour was truly magical. The entire package was filled with fun, food and such good humour from the Uplift staff and gentle Island people. It was such a wonderful and fulfilling cultural experience, we didn’t want to come home. Thank you Claire.” John and Diana E, Bribie Island. “Thank you so much for our lovely holiday with you. I think it was one of the most enjoyable, interesting, relaxing and remarkable holidays I’ve ever taken. You certainly made sure every aspect was as perfect as it could have been.” Merryl B, Brisbane. 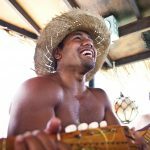 Offering inspiring and unique Cook Islands experiences for various groups since 2011, you are in safe and experienced hands when you trust Uplift Tours and Travel with your travel plans. Our travel specialists will make your pacific paradise group getaway a truly memorable holiday for all the right reasons! Contact us today … we know you will fall in love with this beautiful island nation like we have. 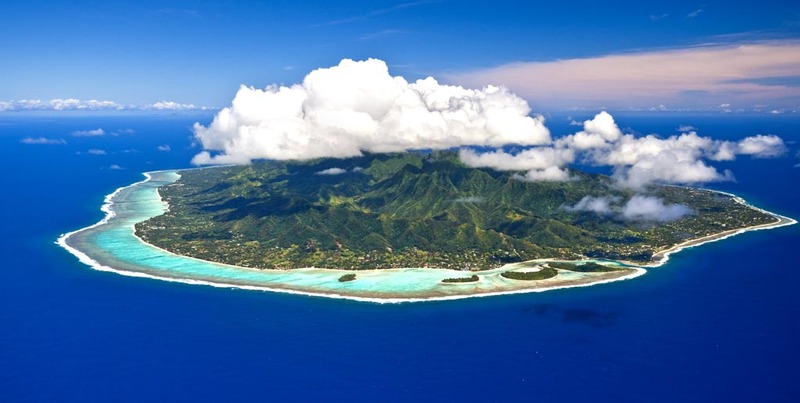 Willing to share a room in the Cook Islands? If you wish to share a room and no other client of same gender is available, then no single supplement is payable, it’s on us! * conditions apply. Do you or your partner enjoy social bowls? 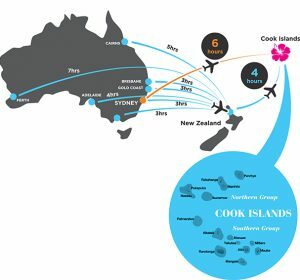 Uplift is Official Travel Provider for the annual social Cook Islands Bowls Carnival Tour, partnering with Air New Zealand, Cook Islands Tourism and Edgewater Resort & Spa each year to bring this fantastic travel experience to Australian and New Zealander social bowlers. Many social bowlers and non-bowlers have experienced an amazing time on this unique, incredible travel experience. Click here for more info – Cook Islands Bowls Carnival Tour. Click here for more info – Cook Islands Pacific Paradise Tours. Contact our friendly team today to make your pacific paradise dreams a reality!